CTA Presenting at the Monthly “Ask An Architect” Seminar! Dreaming about a home design project and not sure where to start? Wondering how to make the most of your budget? Curious about green design or how to plan for your family’s changing needs? Julie and another colleague will be presenting the ASK AN ARCHITECT seminar on Saturday morning, September 22nd. 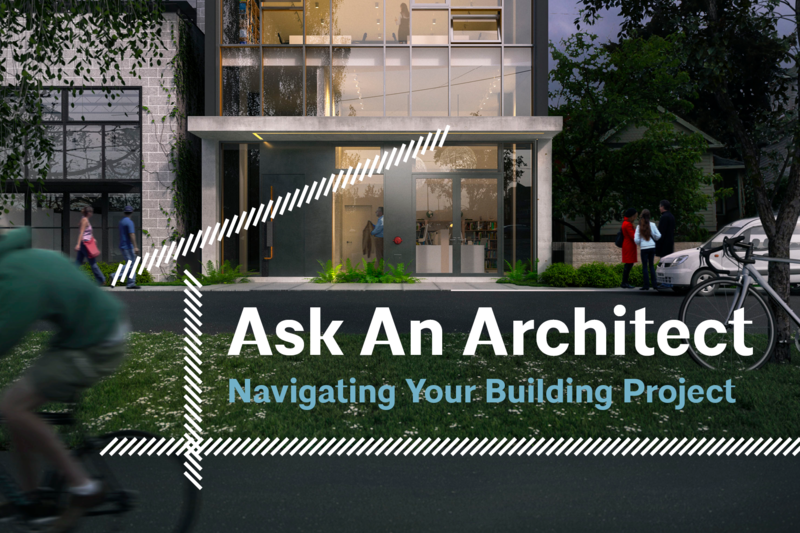 Whether your project is a small remodel or new construction — or if you are just curious about the design process — this is a terrific seminar geared towards home-owners who want to learn how an architect can assist. Join us for an information-packed overview of the design and construction process including budget and schedule, tips for hiring the right team, and how you and your designer can work together to make the most of any project. If you can’t make it this time, there are several other seminars happening every month through the fall, offered by volunteer architects from our local community! If you, or anyone you know might be interested, please pass the word around! Be sure to bring your “napkin sketch” to this interactive workshop. Coffee and light snacks will be provided!